Shhhhhh! I have a secret to tell you! Ready? 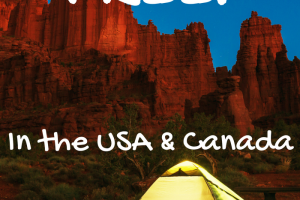 There are thousands of free camping sites across the USA and even more in Mexico, Canada, and other countries! Even better many of those offer free RV camping as well! There is no catch, and anyone can use most of these sites! Read on to get the details! Before we get too far into the campsites, I want to take a moment to remind you of these Family Camping Safety Tips You Don’t Want to Miss. One thing we have noticed is there are so many places to camp across the country the choices can be overwhelming. You can camp at a site with full hookups and every amenity you could ever want for $50 – $150 or more a NIGHT! That will kill any full-timers budget fast! We do have our memberships to save money and be able to take advantage of these types of places for as little as $10 a night. But to maximise your budget you want to take advantage of free campsites where possible! My favorite campsite is a free RV camping spot! 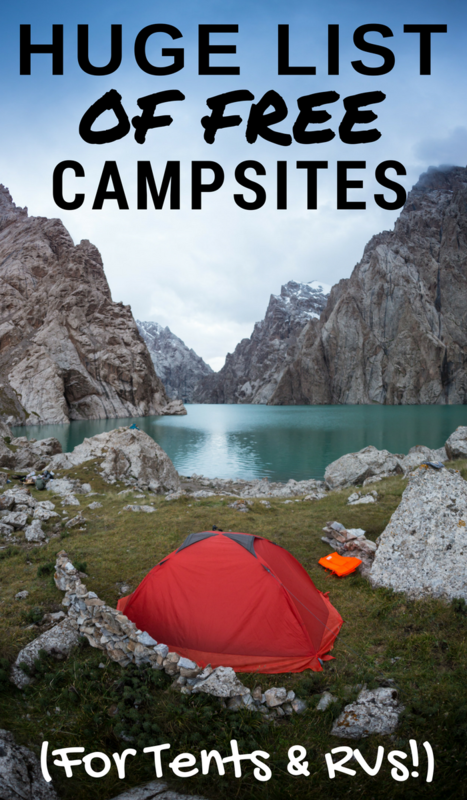 These sites are for BOTH tent campers AND RVs. Have I sold you yet? Good. Now there is ONE catch. Yeah, you knew it I know. These sites don’t have hookups. No electric, no water, and no sewer dump. But look at those views! This shouldn’t be a big deal to not have hookups. Why? Well if you are in an RV you have batteries, you can hook up a solar panel and/or use a generator. You have a fresh water holding tank and a black and grey water holding tank and propane. In other words, you are entirely self-sufficient. As a tent camper, you should be ruffing it anyway! So while I will be focusing on places that take RVs 98% of these will also work for tent campers! Let’s get started! One of my favorite ways to find boondocking spots just about anywhere is with Boondockers Welcome. This is the one RV only place I was talking about. Yes, the site requires a $30 yearly fee, but this is just for the safety of the those using the site. But you will generally pay $30 or more for one night of camping elsewhere so as long as you use it more than one night you are golden! So once you have your membership, you search the area you are looking to stay in and check out the listings available. These are all other boondockers that have a property that they allow you to stay at for 1 to 5 nights. Many times it’s in their driveway, sometimes it is on an undeveloped piece of property or a farm. Some of them have a water hook up, and some have wifi. At some stops, the host has been known to bring you coffee! 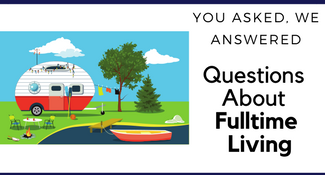 Each listing has all the details from how long of an RV will fit, how long you can stay, how much notice they need, and any reviews the location has. Not sold yet? Here are a few properties that might justify your $30 fee. I found this spot in Florida ON the water that has both a water and electric hookup! What about this spot in Utah with mountain views, a fire pit, and water and electric hookups. Then there is this one on a farm in Idaho, with electric, water, and they allow you to stay up to 5 nights! Did I mention they have spots in Canada too? Like this spot in Ontario Canada on a lake with a tree-lined driveway, and a water and electric hookup. There is also this spot in Canada in the back of an office building but right on the beach, with both an electric and water hookups. They also have locations in Mexico, France, Germany, The Netherlands, Australia, and New Zeland. Now want to earn your membership for free? If you have a place to offer up to other boondockers, you can receive three months of guest privileges on the website everytime you host another member. You don’t have to have a huge spot, just big enough to fit a van, or Class B. You don’t have to have any amenities or even interact with those who stay with you! Own an extra piece of property that is undeveloped? That is perfect for a boondocking spot! 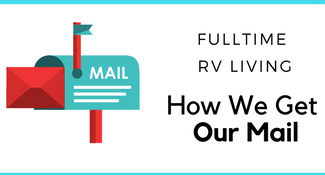 Just make sure the RVs can be there, that there is no HOA rules or town code that prohibit it. Plus if you list a host location you can get a 50% discount on a guest membership between your hosting credits. See why I love this site? Ok now on to a place that has both RV and tent camping locations. I want to start by being honest that even though they have a website I pretty much exclusively use this site via their Tent and RV iPhone app. This is a paid app (right now it is $9.99) and 100% worth the money and to be honest, I didn’t pay for the app. I use iTunes gift cards I got for free to get the app. They have several apps on the iTunes store, from an RV dumpsite finder app to a truck stop and travel plaza finder (we use this on travels days!). They also have an app for finding rest stops, one just for tent camping locations, and a hotel locator app. So here is how the app works, it uses your location and pulls up places where you can camp near you. The app includes both paid and free sites, so it’s great when you are looking for a place to stop or if you need help booking a spot as well. The app will list parking lots like Walmart, Cracker Barrel, and Cabelas. Most Walmarts will allow you to stay overnight for one night in their parking lots, just ask the store manager before doing so as some do not let you. The app has good advice on as to which stores allow it and best places to park. Most Cracker Barrels have RV parking in the back and will allow you to stay overnight after hours. Both of the above are great when traveling, for an overnight stop but Cabelas is the one to go for if you can. They have RV parking spots, and everyone I have seen has a place to dump tanks (for a small fee) and fill up water. Some have even had a dog run for pets! Plus you can visit the store they have a lot to see like animal displays and in many cases even a small aquarium you can take in for free. You can see all these with the app plus you can sort to view BLM lands, National Parks, Forests, State Parks and more. You can see low clearance areas (and their clearance). You can find rest stops, some truck stops, and dump stations as well. When you click on a location you can see all the info for it, RV length, if tents are allowed, any restrictions, reviews, and a map as well. In many cases, there are pictures too. BLM lands are public lands run by the Bureau of Land Management, and this land covers about 1/8 of the United States. Most of this land is out west, but you will also find at least one location if not more in each state. These locations are available for up to 14 days but require you take out everything you take in, trash, food, water, and other waste. Some are easy to get to, and others are not. The Allstays app comes in handy here for tips and advice on each location. There are well over 400 sites maintained by the National Park Service this included the 59 National Parks and the rest of the historical locations and monuments. 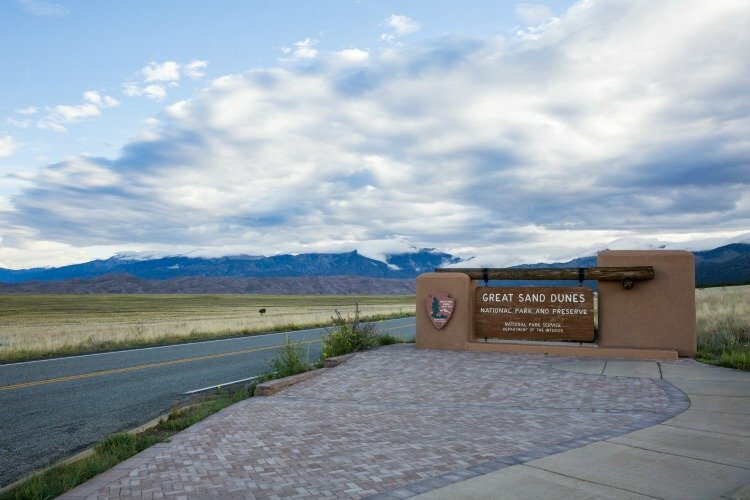 Most National Parks have maintained campgrounds for a fee, but there are a few dispersed camping locations on the lands but not as many as the locations above. The Wildlife Management Areas are run by the states they are located in and many times have dispersed camping locations. To find these go a web search of “WMA <state name>”. Run by the state, city, or county depending on the park many will offer a place to camp for free, other have campgrounds and some even allow you to overnight in a parking lot. Like I mentioned Walmart, Cracker Barrel, and Cabellas above there are a few more options. 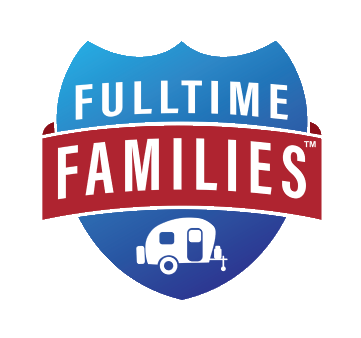 Casinos – They allow overnight parking for RVs and campers many times they offer water to fill your tanks and a dump station. To find these and get the info on them visit Casino Camper. Truck Stops – They have large spots, bathrooms, and showers and sometimes electric hookups (for a fee). Downside? It’s not a good place to put slides out at all. Places to look into include Flying J, Pilot Travel Center, and Travel Centers of America (TA). Rest Stops – Always check to make sure this is ok but they have large spots for truck and RVs, and we have even seen ones with water and dump stations. If you are in Canada check out Crown Land, it’s their version of our BLM land. Also, check out Recreation Trails and Sites BC. I also suggest looking into Harvest Hosts. 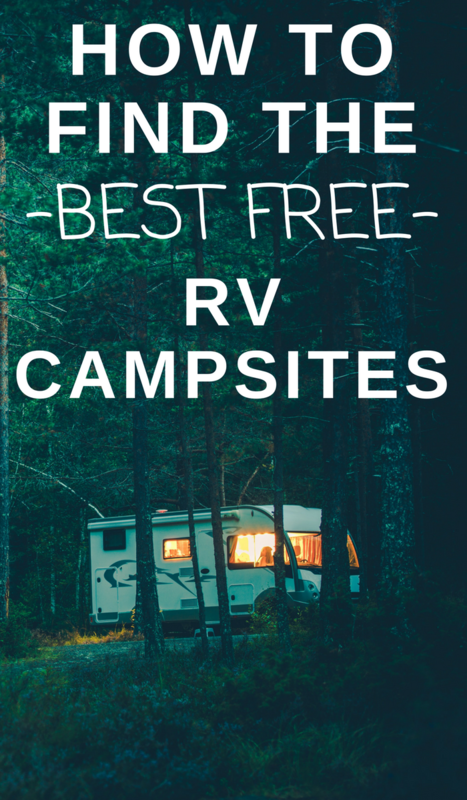 They are only for self-contained RVs, and they aren’t 100% free camping but are worth the mention! The fee is $40 a year, and you can stay at the locations free. Your hosts will be wineries, farms, open-air museums, breweries, and wildlife rescues. The oddball places include an oil museum and an alligator ranch! Why aren’t they 100% free? The goal of Harvest Hosts is to have you purchase from your host. It might be a bottle of wine, some fresh fruit or a tour at the museum. This helps support their business as a thank you for hosting you. Want to check out some of the awesome sites I mentioned above? 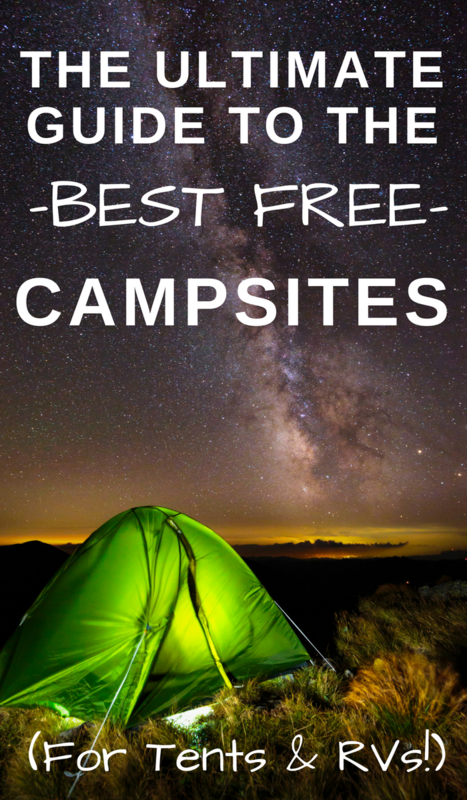 Make sure to check out the Best Free Camping Sites in the USA, the 32 of the Best Places for Free Camping in the Southeast USA, and the 32 Free Camp Sites in the Midwest USA. 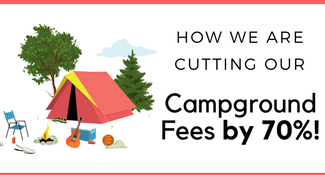 Also if you end up wanting more amenities or cant find a free boondocking place in your area check out how we are cutting our campground fees by 70% and staying for as little as $10 a night! We pair that with our memberships to get into local attractions steeply discounted or we hunt down our free field trip and free things to do in each city to maximize our budget! 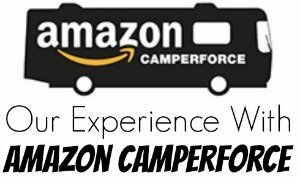 Do you know of any other free RV camping spots or ways to find then that I didn’t mention? « 20 Tips for Road Trips – That Saved Us Over $900 on Our Last Road Trip!